BUILDER OFFERING $10,000 CREDIT IF UNDER CONTRACT BY JAN 15TH! 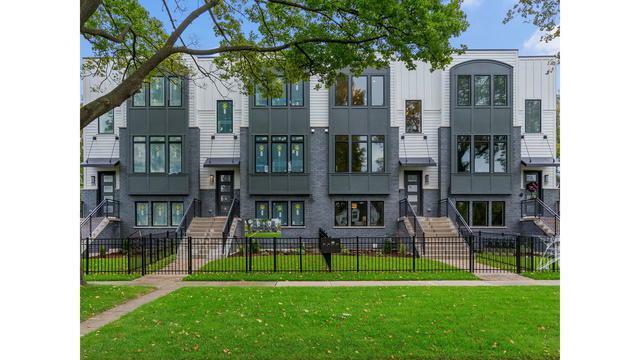 THIS 4 BEDROOM, 3.1 BATH LUXURY ROW HOME BLENDS ALL THE HIGH END FINISHES YOU'RE LOOKING FOR WITH A "WALK TO EVERYTHING", IN-TOWN LOCATION. 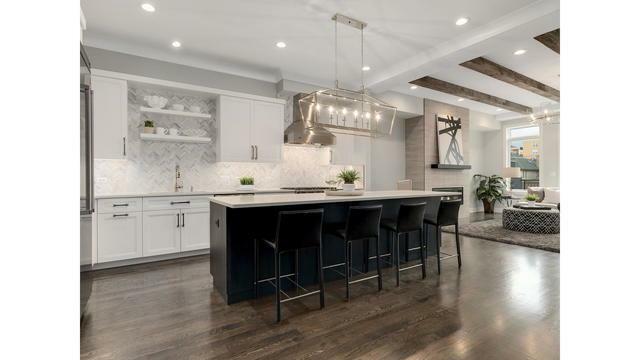 THE 4 BEAUTIFULLY FINISHED LEVELS FEATURE A SUN-LIT OPEN FLOOR PLAN, TOP OF THE LINE CHEF'S KITCHEN, SPACIOUS FAMILY ROOM W/GAS-START FIREPLACE & STUNNING RECLAIMED BEAM CEILING. 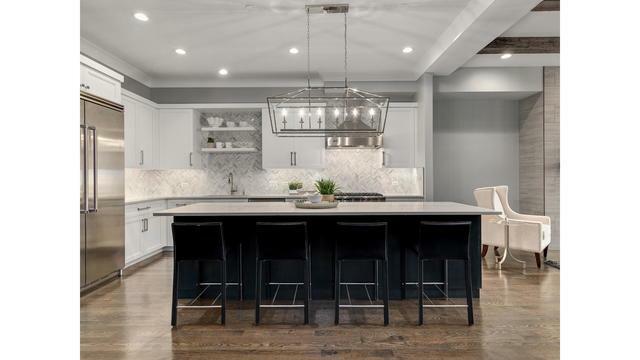 THE UPPER LEVEL BOASTS A HOTEL-LIKE MASTER SUITE W/ LARGE WALK IN CLOSET, SPA SHOWER & DOUBLE VANITY PLUS TWO ADDITIONAL BEDROOMS, HALL BATH & LAUNDRY ROOM. THE BONUS ROOM OFFERS VERSATILITY AS A 1ST FLOOR BEDROOM OR OFFICE W/ A FULL BATH. 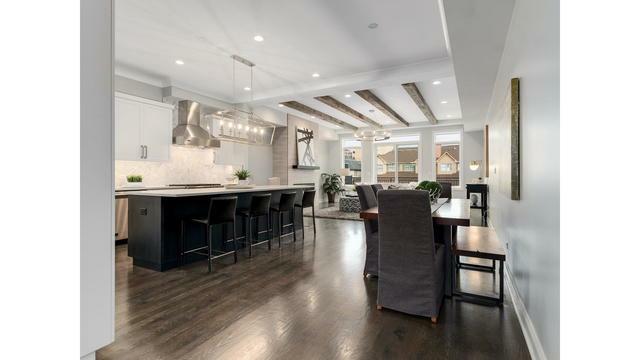 ADDITIONAL FEATURES INCLUDE AN ATTACHED 3 CAR GARAGE, CONVENIENT MUDROOM, PRIVATE TERRACE AND FINISHED LOWER LEVEL.